Pebble Ltd | Blog | Who owns your domain name? Domains typically have four parts where contacts are listed: registrant/owner, technical, admin, and then lastly the billing section. These are normally either all the same person or different individuals or companies. So if your name is in the registrant contact section for your domain, then you are the legal owner. Happy days... I hear you cry, and you have nothing to worry about. However, if any of the following appear in the registrant section of the who is lookup you just did you need to take steps to get them removed and replaced with your details. The hosting provider you use to host your website. The most common issue is when an employee has been asked to register a domain for an organisation, then later leaves. The domain often ends up abandoned in an account, that no one has access to, and the account login email no longer exists. In this instance, no one will be able to receive the account reset password emails, and no one will be aware of any issues with the domain when it needs to be renewed. That is until the website or email's stop working. So here’s the absolute worst-case scenario: if the employee who was responsible for registering the domain does so entirely in their name. Moreover, where the company is not listed on the account contact details, payment details, or domain registration details), there is entirely no proof (aside from, perhaps the domain name itself) that the organisation has any right to it. These situations are tricky, and you will be required to provide allot of proof before you can gain access to the domain. So if someone in your organisation has been asked to go and register a domain name for the company, department, or a specific project. 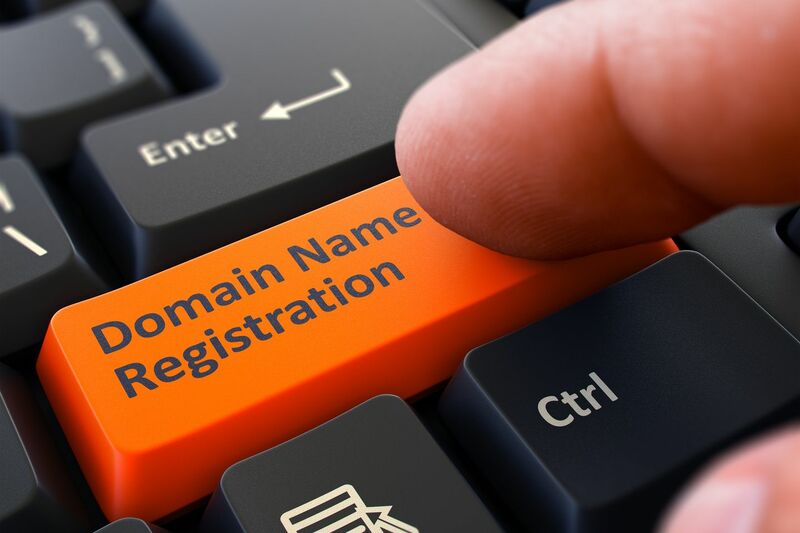 Ensure that the company name and full contact information are on the account and the domain registrant contacts, especially the registrant or owner section. Ensure that the correct email address to gain access to the account is one that is accessible by more than one person within the organisation. Here is a good example domains@mycompany.com, rather than jsmith@mycompany.com. Make a list of organisational assets that includes domain names and their access details.